Participate in a writing community! 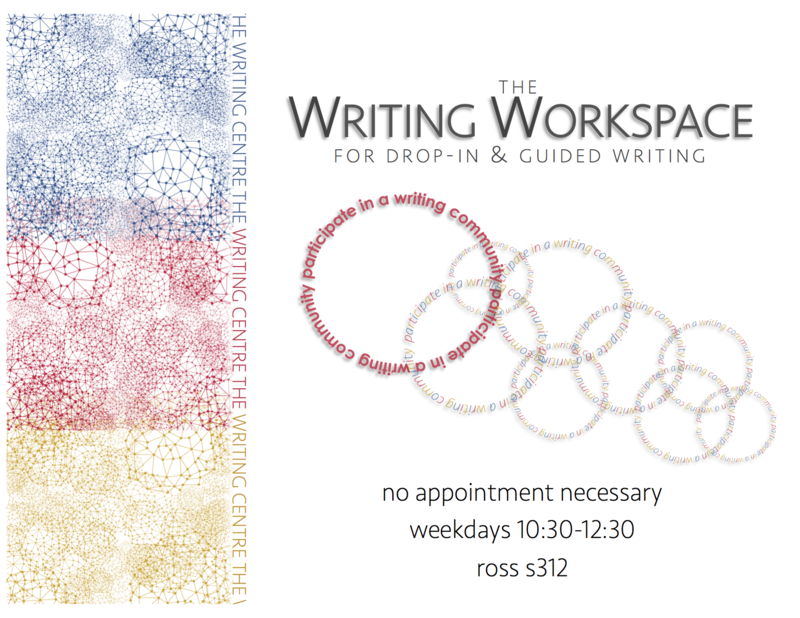 This resource-rich environment is an on-campus space for you to work on your writing assignments alongside and with your peers. While you work, consult with a writing instructor and your peers, reference citation style manuals, and review handouts. 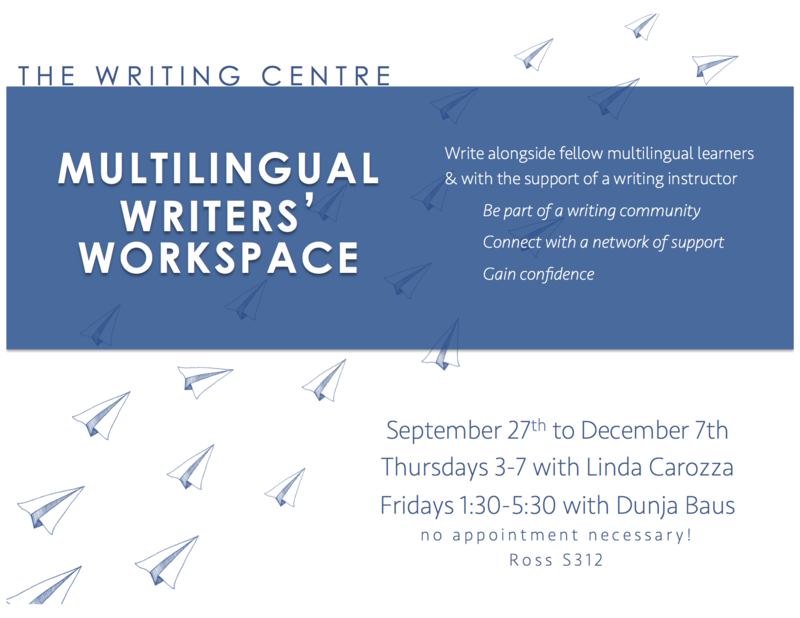 Write alongside fellow multilingual learners & with the support of a writing instructor.